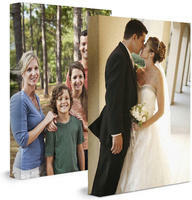 Easy Canvas Prints offers the 16x20 Custom Canvas for $22.99. Easy Canvas Prints offers up to 85% off + Free Shipping. Easy Canvas Prints offers the 16x20 Custom Canvas Print for $23.47 + 2 For $46.95 + 84% Off Most Popular Sizes. Ends Oct 30 at 12am CST. Easy Canvas Prints offers the 16*20 Canvas Print + 80% Off of All Other Sizes for $23.47. Easy Canvas Prints offers two 16x20 canvas prints for $37.99 or 16x20 Canvas Print for $23.99 + 85% Off of all other sizes. Easy Canvas Prints offers the 16"x20" Photo to Canvas Print for $28. 82% off all other sizes. 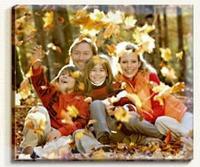 Easy Canvas Prints offers the 24x36 custom photo on Cavans for $39.99. Easy Canvas Prints offers the 18x24 Photo on Canvas Print for $32. Deal ends 5/9 at 12 AM CT.
Today only(5/1), Easy Canvas Prints offers the 12x12 Canvas Print for $19.99. 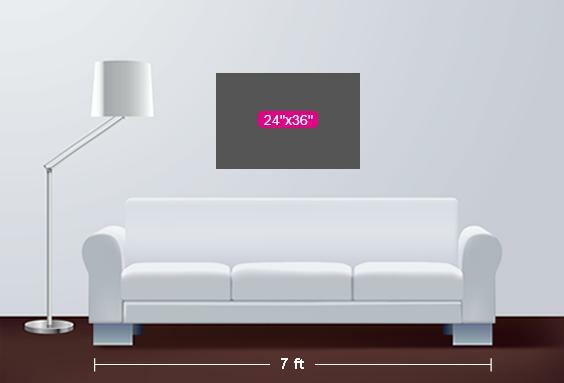 EasyCanvasPrints offers the Customized Canvas Print sale. 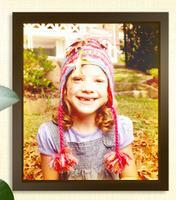 Great photo gifts for mom! 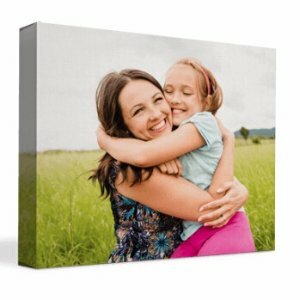 12" x 12" Photo to Canvas Print for $20.99. 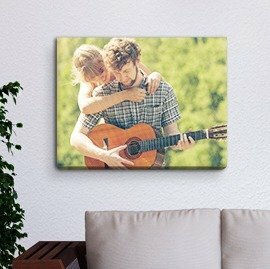 12" x 18" Photo to Canvas Print for $22.99. 16" x 20" Photo to Canvas Print for $24.99. 18" x 24" Photo to Canvas Print for $28.99. 60% off all other sizes. Order by 4PM CT on 5/1 to receive by Mother's Day. Free shipping. Guaranteed Delivery by Mother's Day 5/11. Easy Canvas Prints offers ONE 16x20 Photo to Canvas Print for $27 Shipped via coupon code "DMOONSINGLESDAY" or TWO 16x20 Photo to Canvas Prints for $46.49 via coupon code "DEALMOON1111". Regularly $116.23 Each. Easy Canvas Prints offers the 16x20 Photo-to-Canvas Print for $27 with free shipping. Or, get (2) 16"x20" Canvas Prints for $49.99 with free shipping. Easy Canvas Prints offers the 16"x 20" Gallery Wrapped Canvas for $27 with free shipping. Easy Canvas Prints offers a 16" x 20" Canvas Print with 1.5" Gallery Wrap for $27 with free shipping when you activate this link. 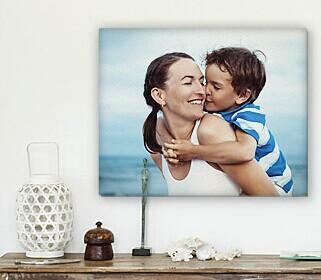 easycanvasprints offers 18" x 24" Custom Wrapped Canvas Print for $7.18 with free shipping.